In the power plant industry, two things are especially important: technical expertise and absolute reliability. This characterizes APPA Consult exactly. 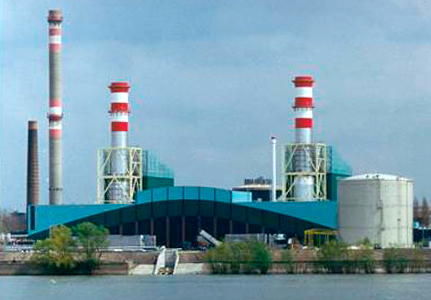 Although the company was just formed in 2008, everyone from the core team has a wealth of experience in a variety of practical fields and development domains relating to thermal power plants – with a focus on combined cycle power plants, combined heat and power plants and open cycle gas turbine power plants. It is this accumulated know-how that allows us to equip every customer with an adequate standard of technology. As a client of APPA Consult you will also profit from a well developed network of specialists, whom we integrate into the project team, as well as excellent knowledge of the market: We know what is available, are aware of the newest products and have been cultivating relationships with major players for many years.